Daylight Scripture – Honest balances and scales are the Lord’s; all the weights in the bag are his doing. 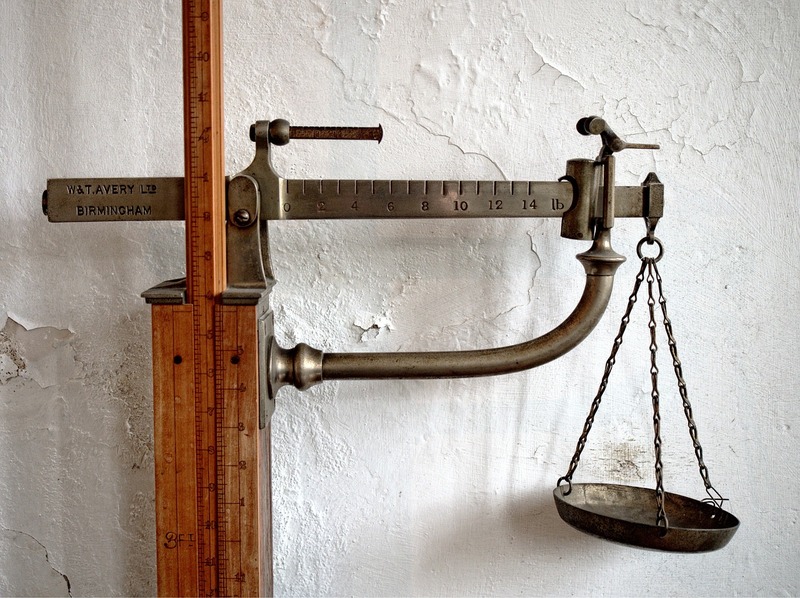 Daylight Prayer – Gracious God, thank you for being the one who works the scales, who measures and weighs the things that I cannot. Let me always look to you for wisdom, and help me to remember to leave judgments to you. Amen.